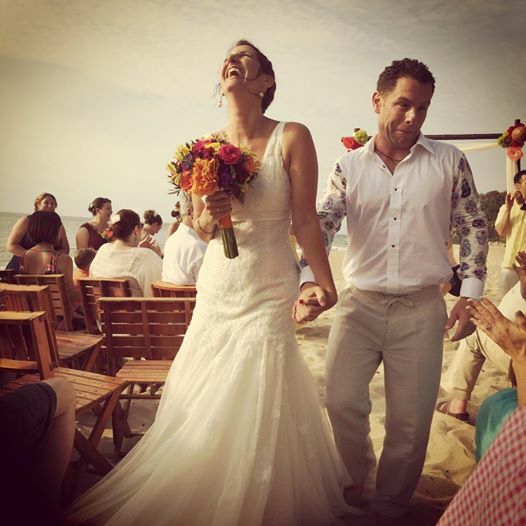 Our good friends Jeromy and Jamaica got married in Sayulita, Mexico, YAY! Jamaica reached out asking for suggestions for their two week honeymoon in Bali in November. Instead of sending her an email, I thought I’d write a post dedicated to them. So J-squared, this ones for you. CONGRATULATIONS!! 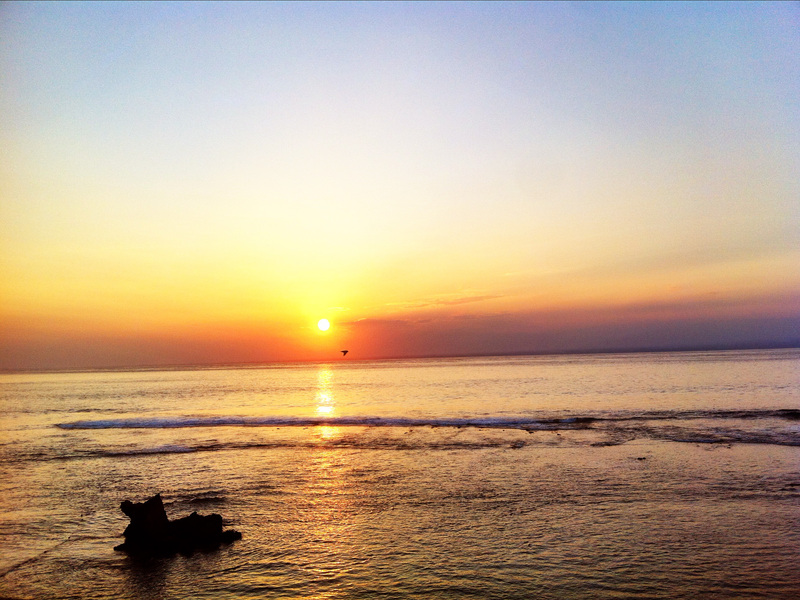 Arrive Denpasar, and be whisked away by private driver to the beaches of the Bukit Peninsula. Contact Ida to arrange pickup from Komang. 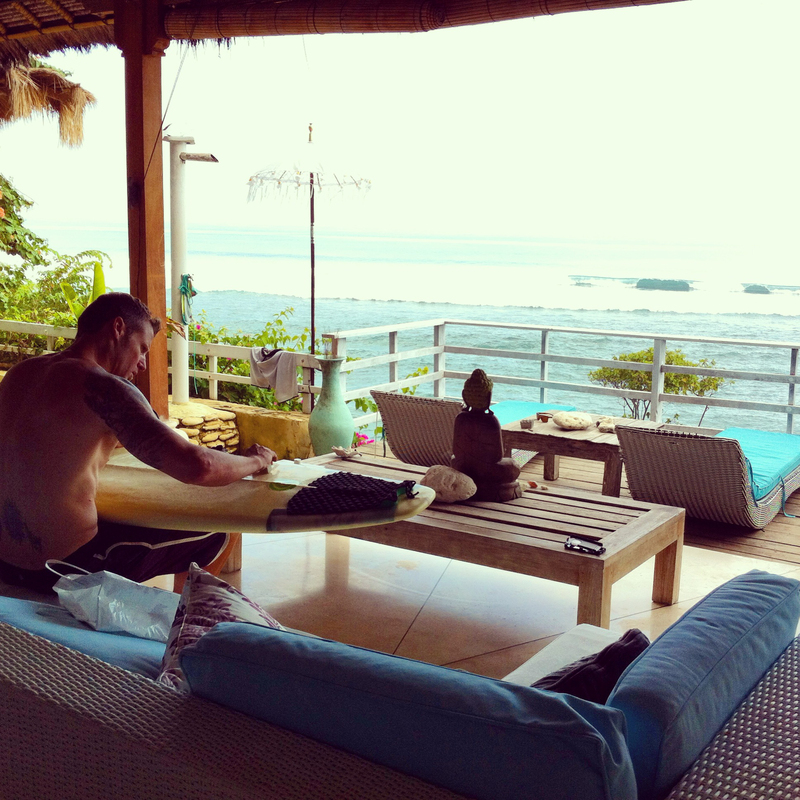 Because J&J are the chill yet active beach kinda people, I recommend staying at Bingin Beach. Either rent a villa or stay at the top of the hill at Temple Lodge to do it in style. Be sure to pick up a bottle of your favorite spirit in Duty Free to save some cash and have supplies, no shops on the beach. Eat fresh grilled fish and squid under the stars at the beach BBQ on Bingin. Sleep in, soak up the sun, swim in the warm water every day. Rent a scooter from Mama Tom Tom and explore the neighboring beaches of Bukit. Buy a sarong, get a massage, eat bengbengs and drink Bingtangs. Play cards, smoke a Sampoerna clove cigarette. Have a big night out in Seminyak. Eat at La Favela, drink at Ku De Ta. 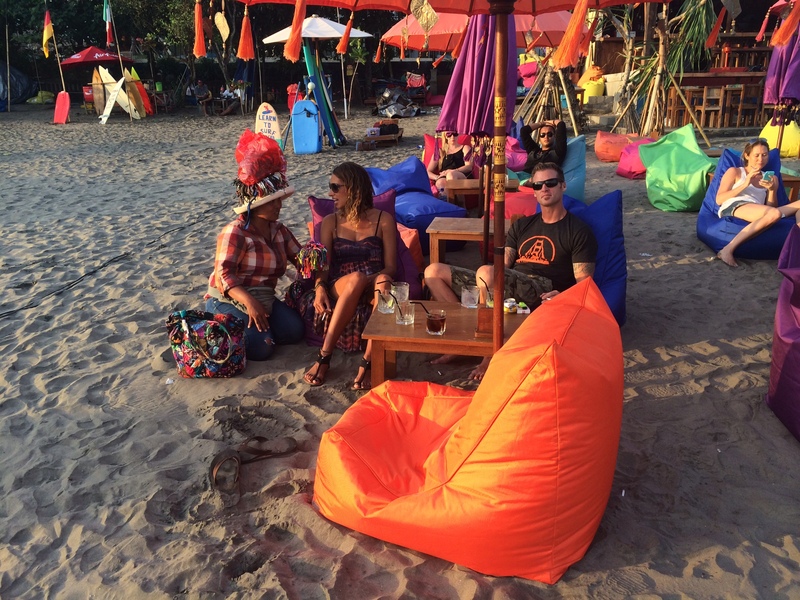 Happy Hour on the beach in Seminyak. Buy bracelets from this lady. Meet Komang at the top of the hill and drive to Ubud. 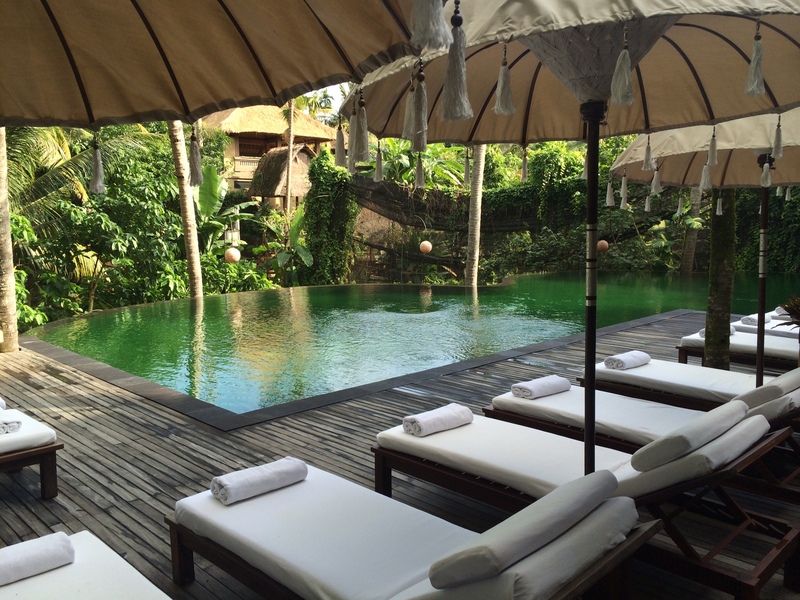 Check in to one of these delightful Ubud lodging options depending on the Honeymoon budget. Relax, unwind and allow Ubud to embrace you. Eat at every one of my favorite Ubud culinary options. 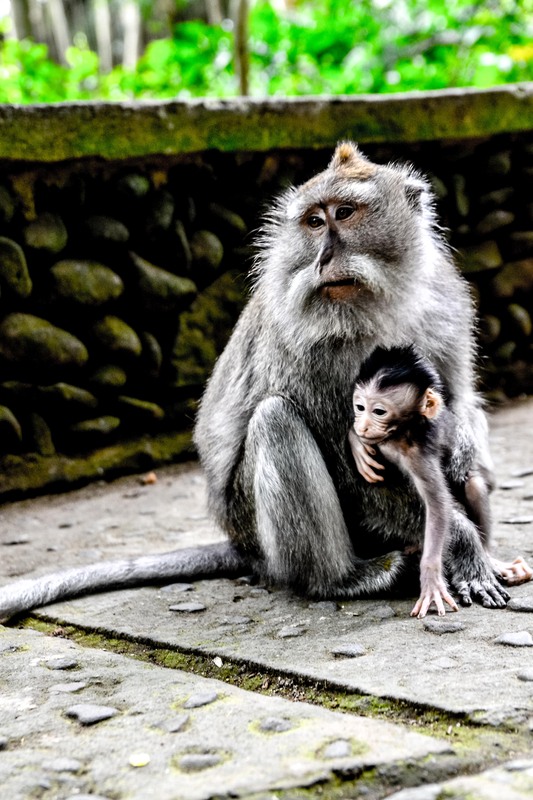 Let a monkey jump on you at the Monkey Forest, take a photo and post it to Facebook. Guaranteed 30 likes. Hire Ade to drive you around and see the sights of Bali. Try the cat poop coffee. Take yoga classes at Yoga Barn. 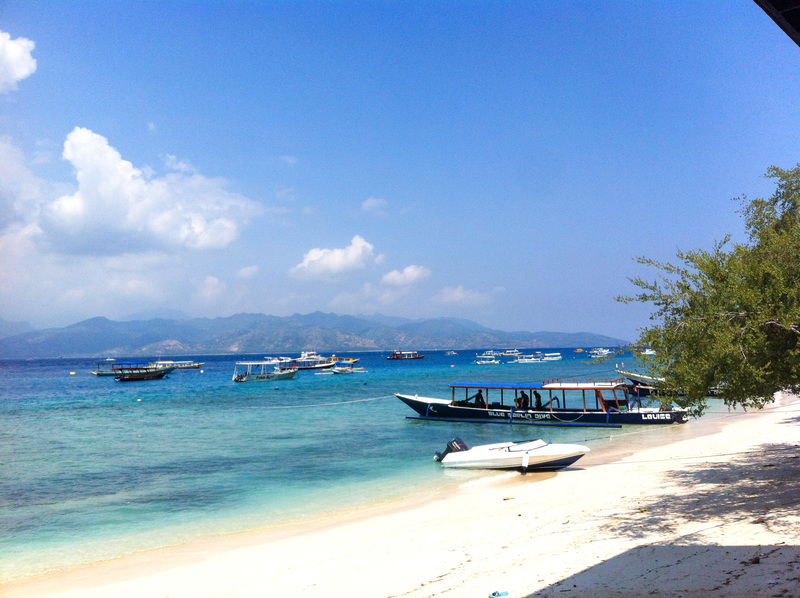 Get picked up by the transfer to your boat to Gili Trawangan. Check into your private villa near the nightlife but calm and quiet. Another option is to spend a few nights on the other very quiet side of the island after a few party nights. Hit the beach at Horizontal Bar, order a Shisha (Hooka), smoke it, enjoy happy hour. Eat the mixed seafood platter at the place next door with the fish on ice on display. Book a snorkel or dive trip, swim with sea turtles. Rent bikes and ride around the island, stop when you see something that grabs you. Take a trip “to the moon” in time for sunset, shrooms are legal. 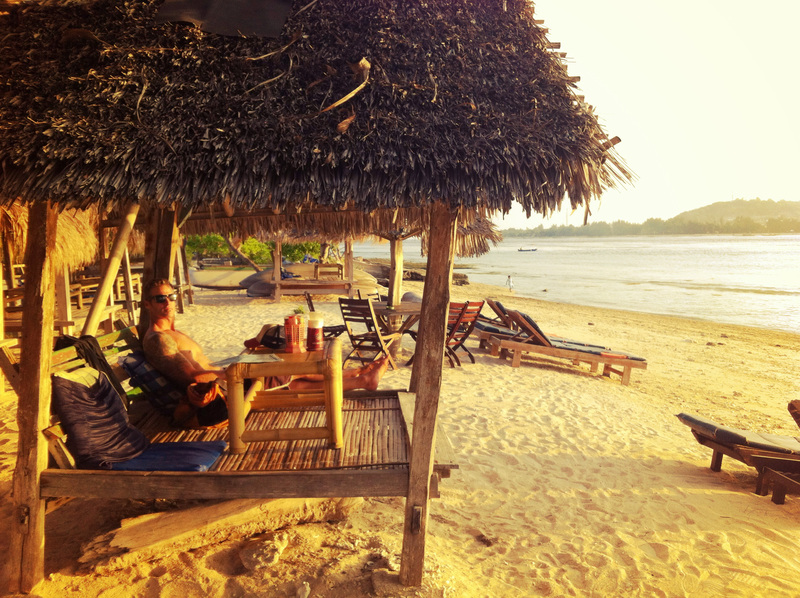 Spend a day or a several nights on Gili Air and Gili Meno. Much quieter and gorgeous. 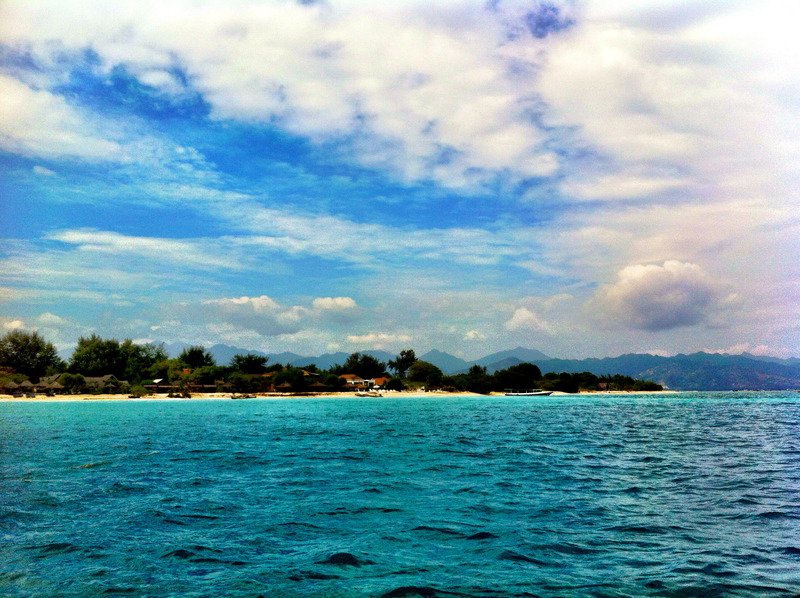 Take the boat from Senur to Nusa Lembongan. Stay at Mushroom Bay Bungalows or splurge for another pimpy beach villa. Get daily massages and a hair mask at least once in the hotel spa. Rent a scooter and explore the bridge to the other island. See the waves crash. Don’t get swept away! Go diving if the visibility looks good. Beware of the reef, it’s very much alive and gnarly. 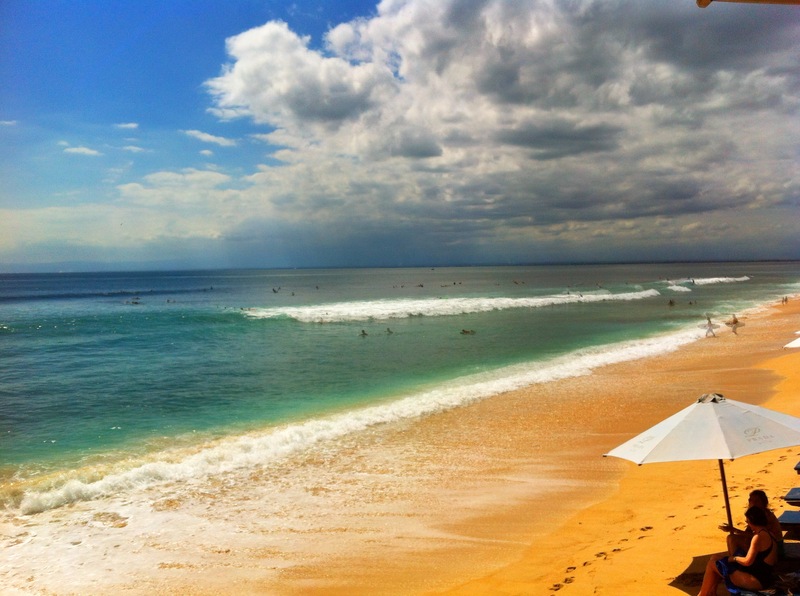 Make the trip back to Bali and get a car to Canggu, only 15 minutes from Denpasar airport. Rent another private villa or our favorite spot on a budget. Rent surfboards at Echo Beach, fall, laugh, get up again. Happy hour or at Old Man’s. The spinach salad with duck or the grilled chicken with slaw are fabulous. Rent scooters and cruise through the rice fields. Eat at Suksema Sushi and Green Ginger Thai. Hope this helps make your honeymoon in Bali everything you dreamed. We love you!! If you have any additional ideas or suggestions for Honeymooning in Bali or something to add to the itinerary below, please leave a comment! Absolutely wonderful of you to write this!!! We’re going to do it all. So happy you found it helpful, and congrats!! You will love Bali. 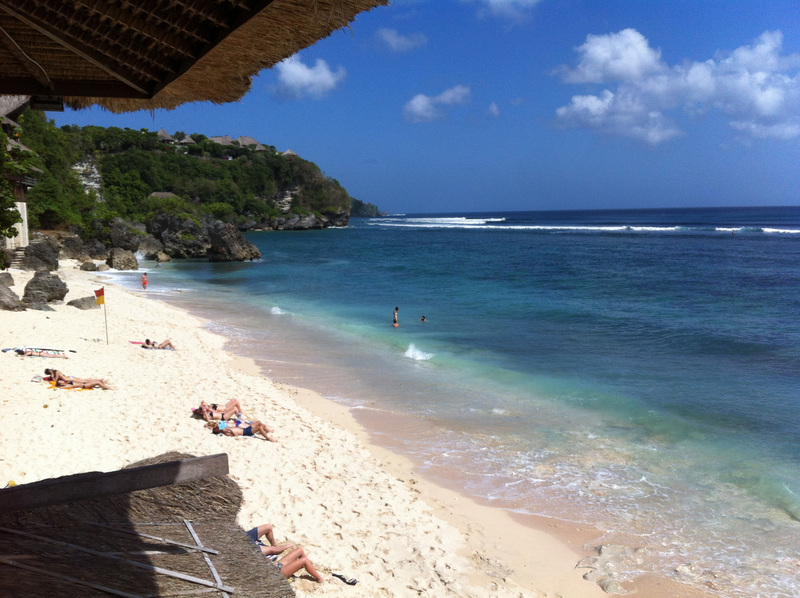 Bingin beach is at the bottom of a serious set of stairs so when you leave you want to be make it worth it. There are several restaurants along the beach/hill for breakfast, coffee, smoothies, lunch and even yoga. At night there are beach bbq’s you can sit out under the stars and enjoy fresh grilled deliciousness and beers. At the top of the hill is at least one great restaurant (Cashew Tree), other than that you’ll want to go explore with your scooter (recommended) or car. 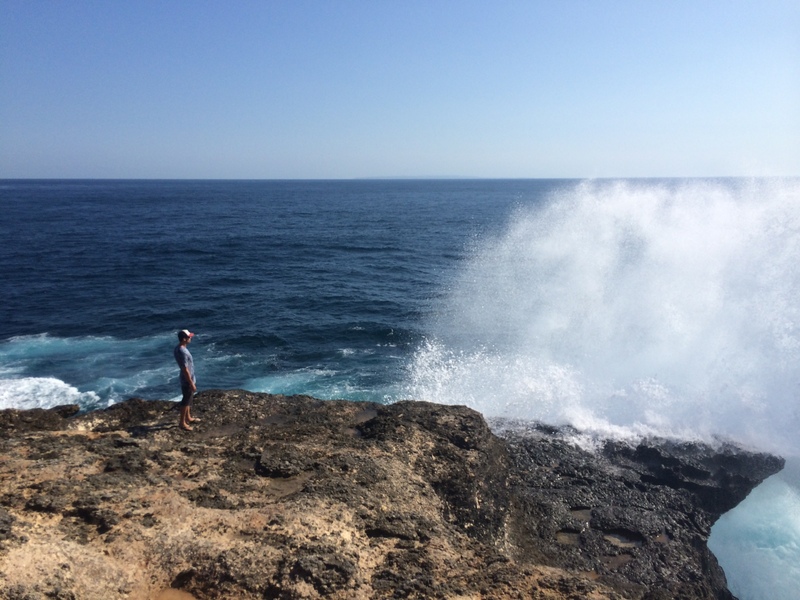 Head to Uluwatu for lots of restaurant options and a great view of the surf and sunset. If you’re ok with the stairs, there are many day adventures to be had! Hello, you know where we can find the custom made surfbikinis of oy’s surf apparel? Reach out to her on FB, that’s what I did, and then I arranged to meet her in person for a fitting and to see what she had in my size. Good luck! It’s worth it, still one of my fav suits! Hey, this is such a great post thank you! We are going to Bali in June for our honeymoon but only have 8.5 days there. I love everything you have mentioned but don’t want to spend too much time travelling. Which would you recommend if you had to pick 2 or 3 locations? We would like some time to relax by a beach, but also want to go to beach bars and local restaurants (which is why Canggu looked appealing from your post!). Would you avoid the islands and just focus on mainland? Thanks so much! It’s hard to recommend skipping the Gillis but it would cost you two travel days so I think that’s best. 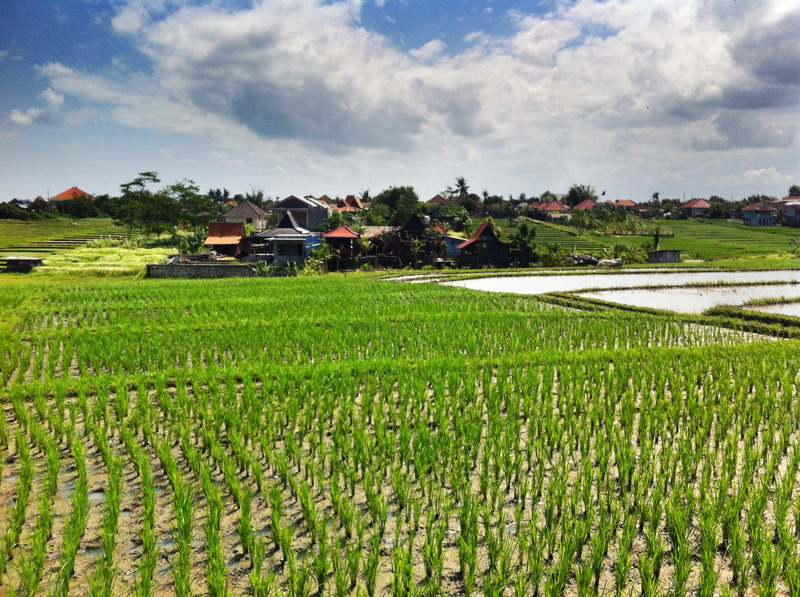 Bukit/Ubud/Canggu is a great combo and gives you more down time! Congratulations! Wishing you a wonderful honeymoon. I’d love to hear how you find Bali! Hi, this is such an amazing post! 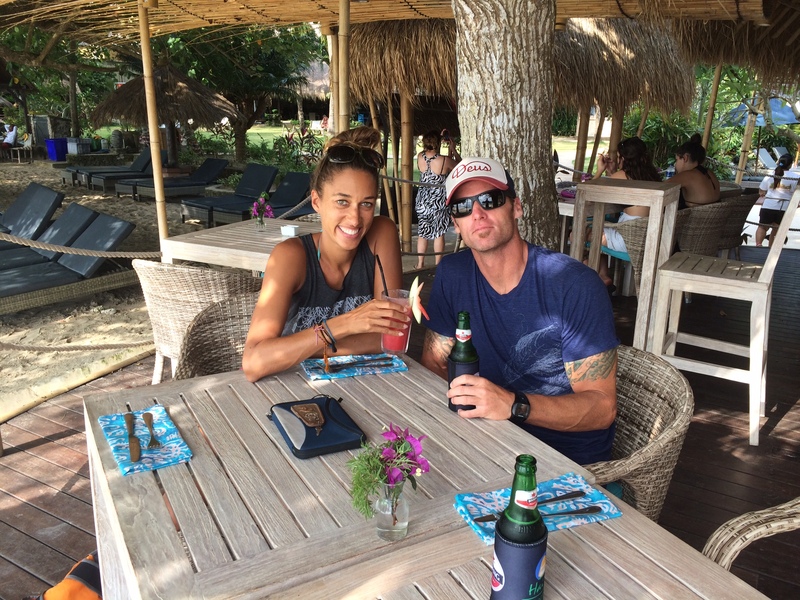 My fiance and I are traveling to Bali a the end of September for our 17 day honeymoon. Since our stay will be longer than the 14 days outlined abvoe, is there any destination above we should stay longer, or any other destination you’ve left off that we should look in to visiting with our extra time? Thank you in advance! Hi! Congrats and thanks for your comment! 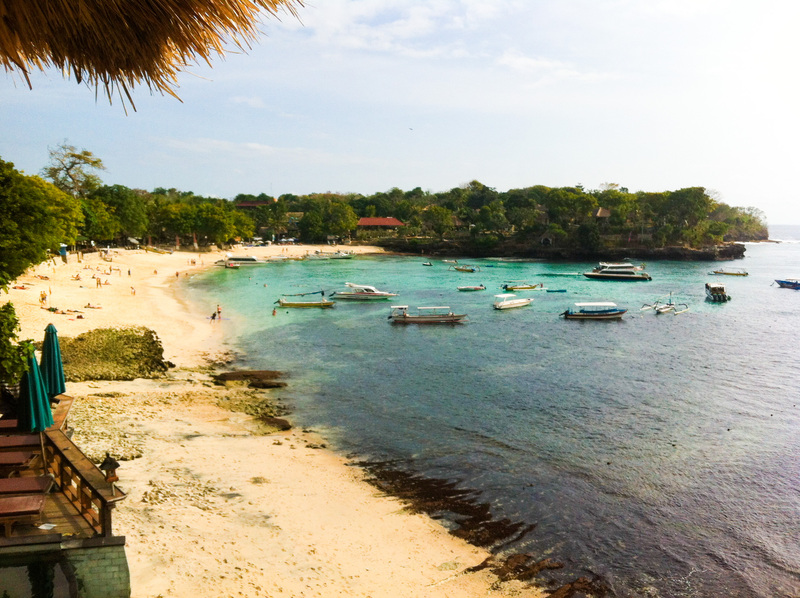 I would just do the same itinerary slower or do Gilis & Nusa Lembongan. 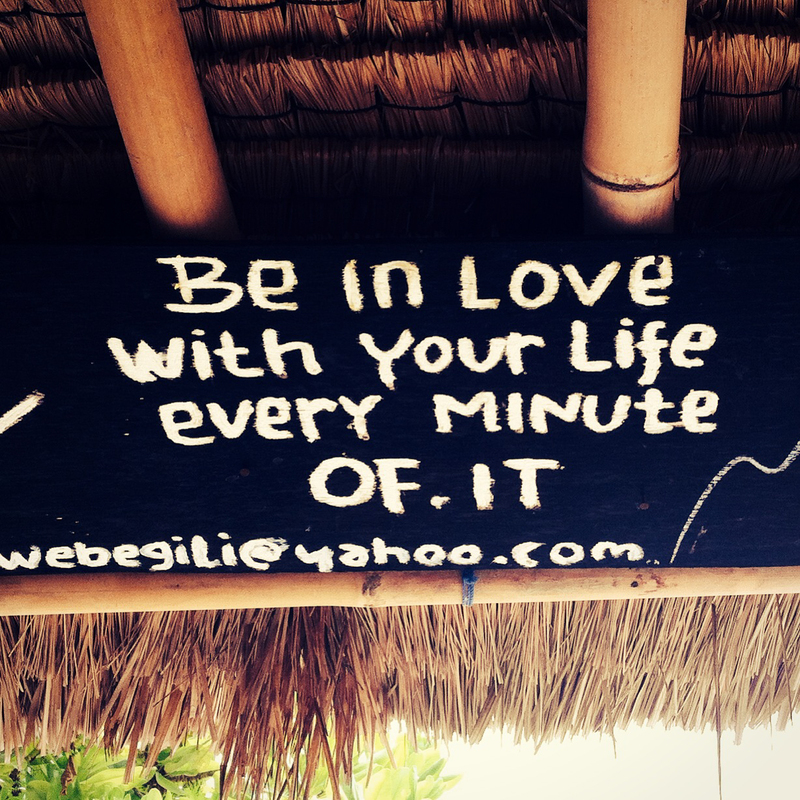 You will LOVE Bali! Let me know if youfind any of this info need updating when you get there. Enjoy! If you are up for adventure you may also consider Sumatra, we never made it there though. I’ve heard King Fisher Camp is amazing and you can see the Orangutans! I’m heading to Bali on the last leg of my honeymoon (Dubai and Singapore first) for 2 weeks this August (3 weeks to go eeekk). Up to now all we have booked is 3 nights in Ubud in a villa recommended by a friend of a friend. I like the idea of staying in Seminyak for 4 nights but not sure what to do with our remaining week. As we will have been travelling a LOT I want to stay put in one place really for the last 7 nights. We would like somewhere that has a little luxury, beach front, nice pool and chilled but with enough places to go out to eat and drink at night without being to wild. Sorry for missing this comment. Congratulations! How was it and what did you end up going with? ?